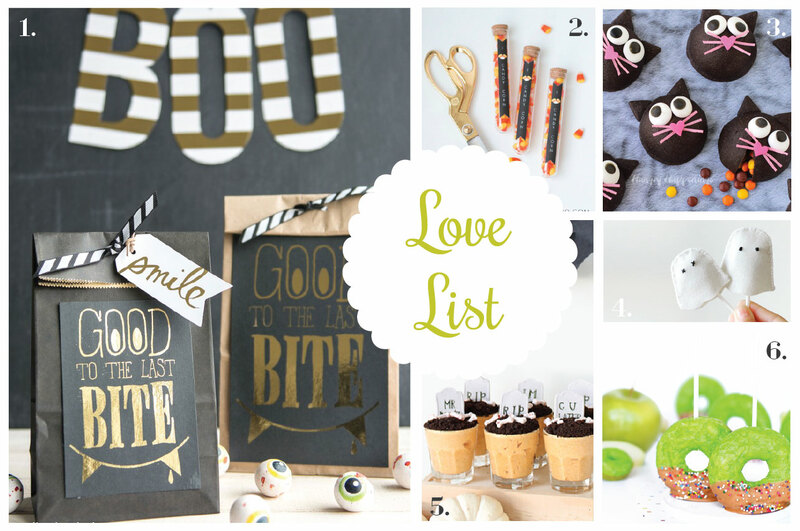 Holidays always put me in a crafting mood. 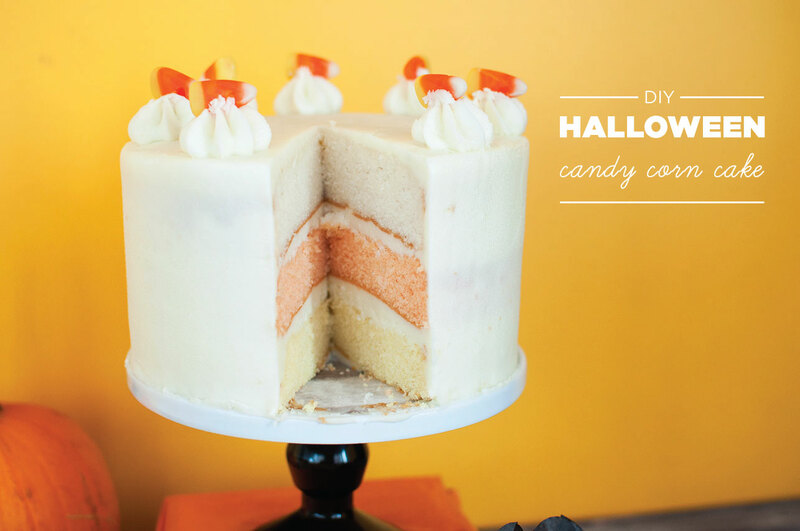 I love Halloween because I have a huge sweet tooth. 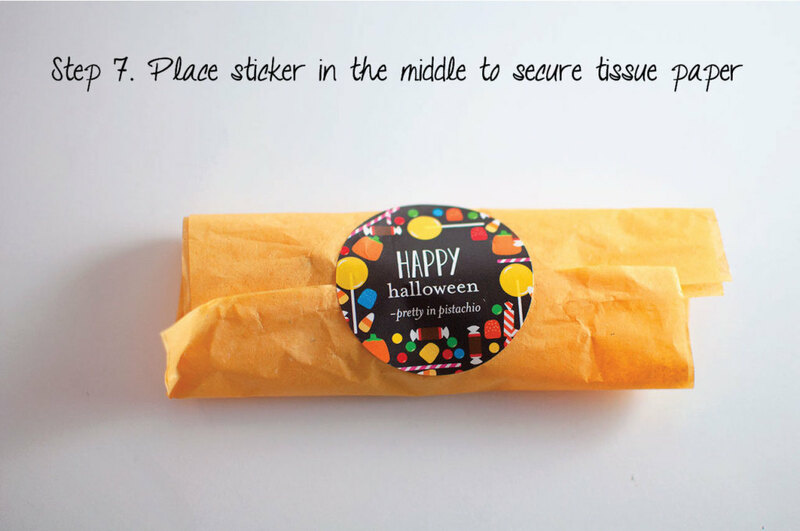 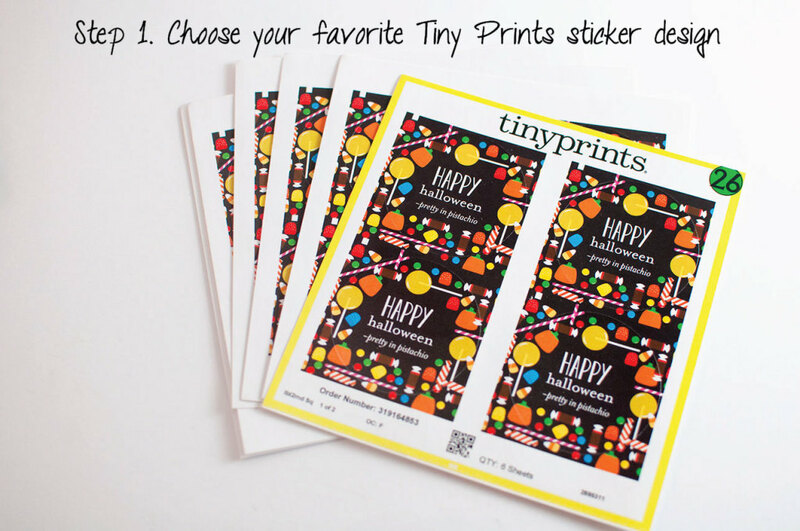 I absolutely love the products that Tiny Prints has to offer and I was lucky enough to have them send me some of their adorable Halloween stickers customized with my own text! 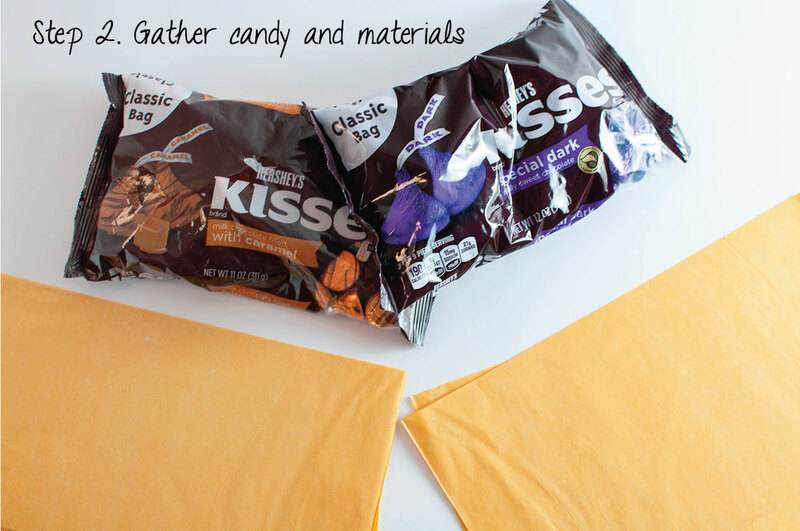 I decided to use the stickers for a DIY treat pouch. 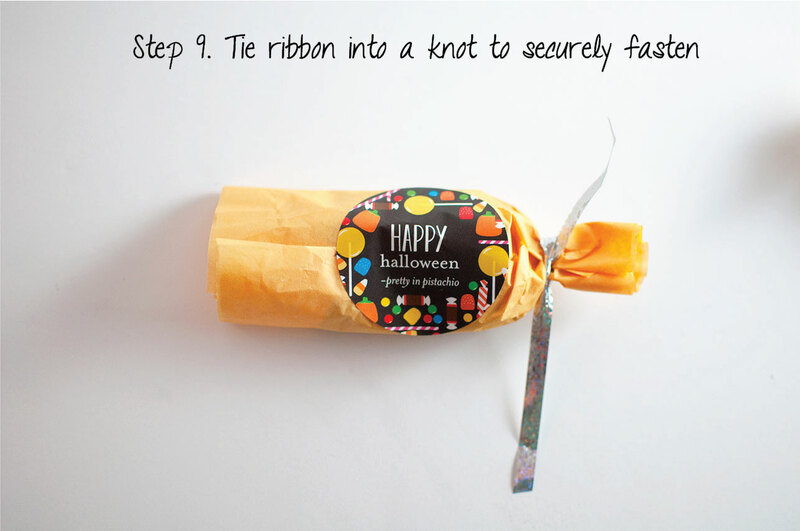 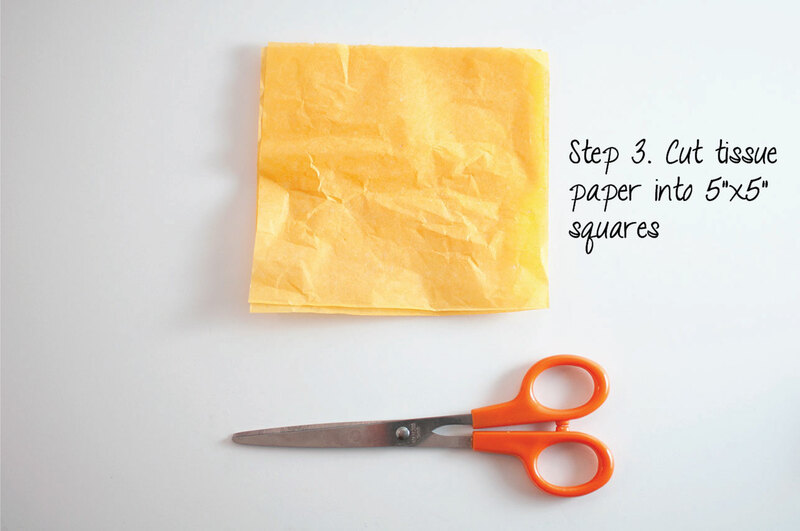 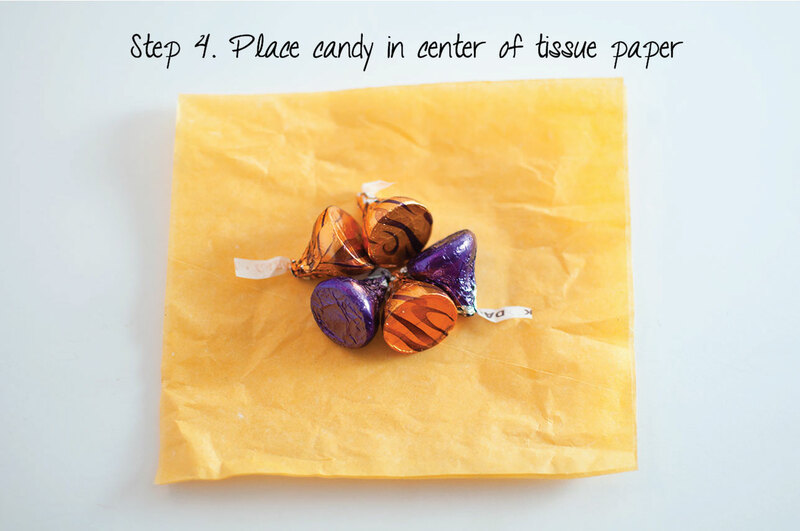 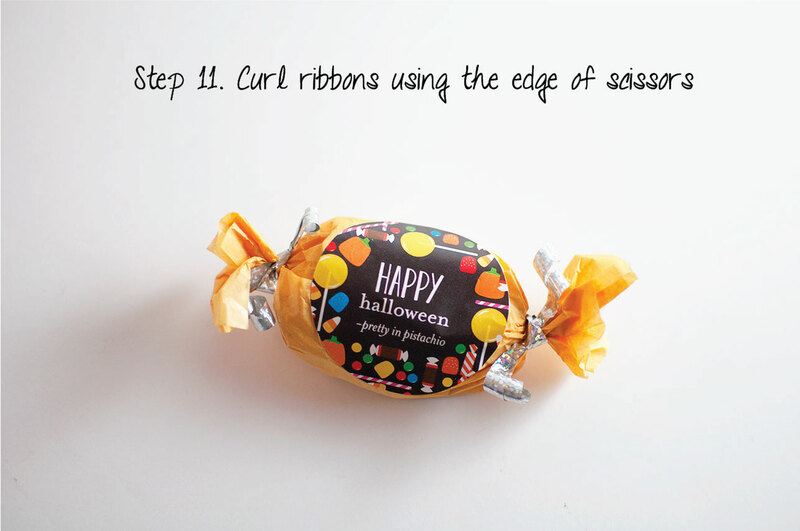 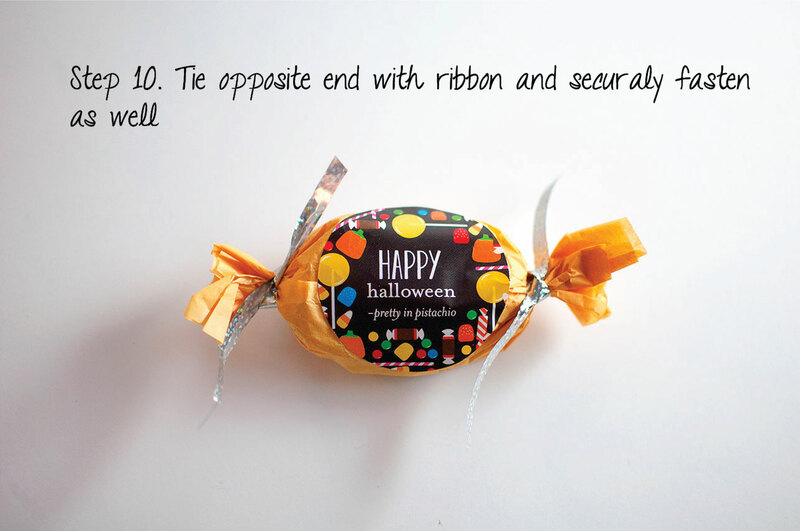 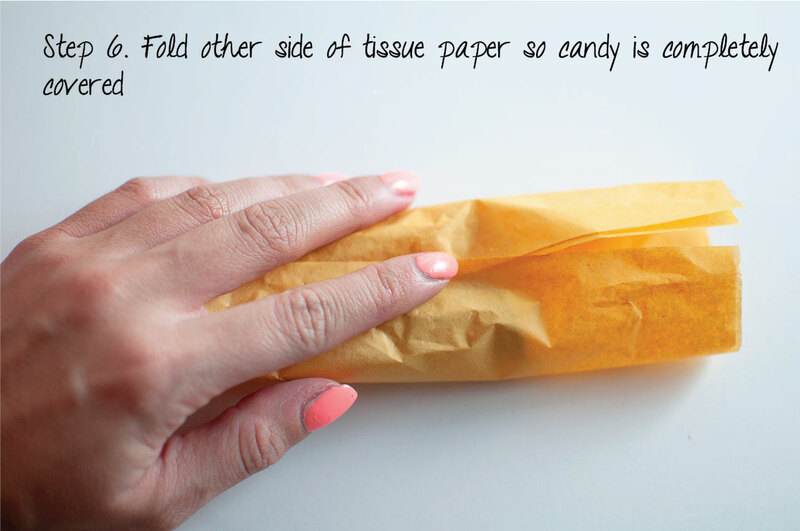 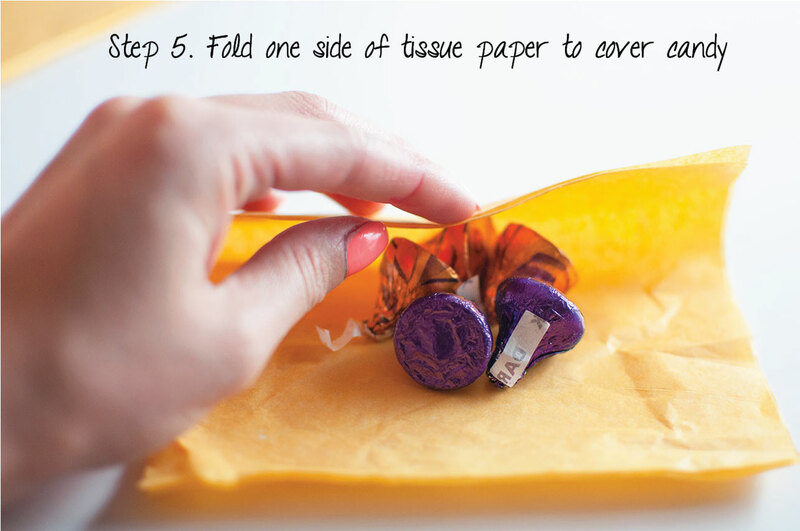 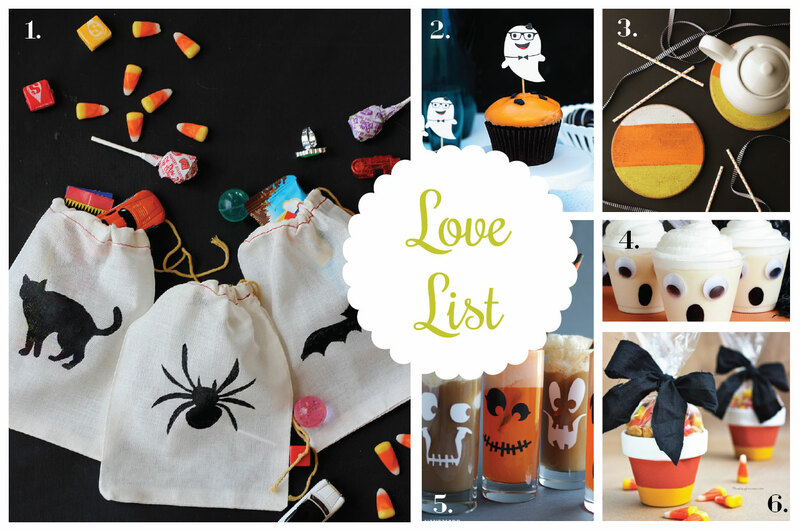 These little candy pouches only require a few materials and are pretty easy to make. 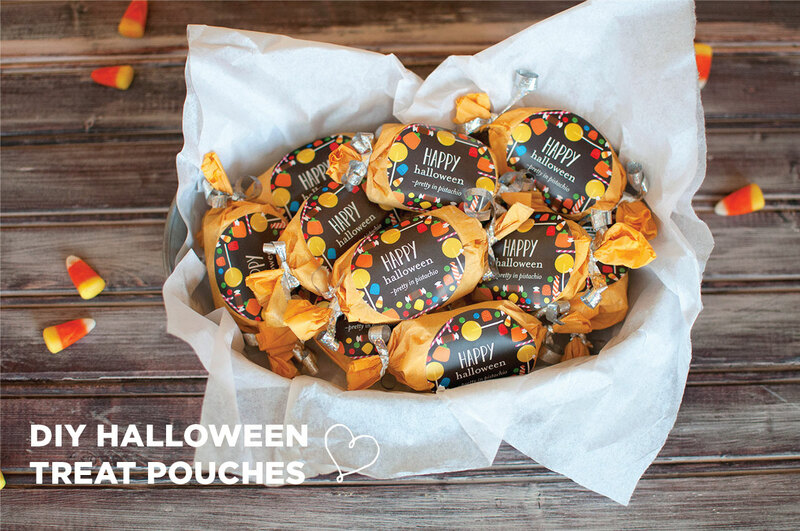 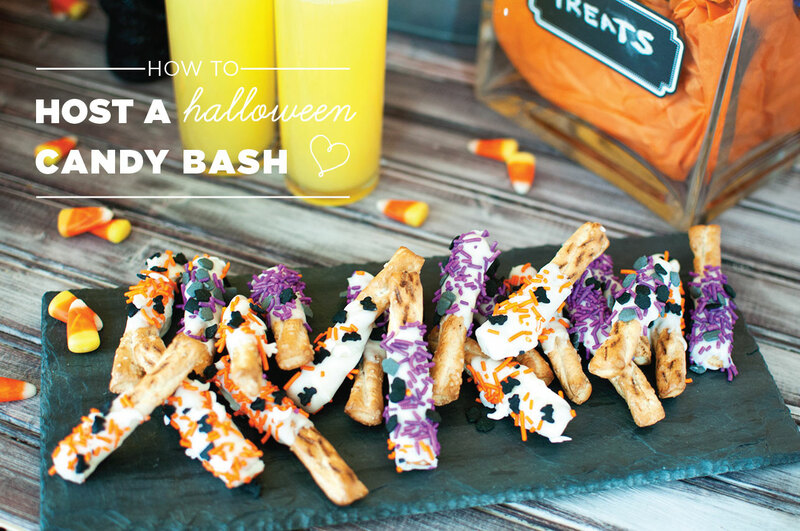 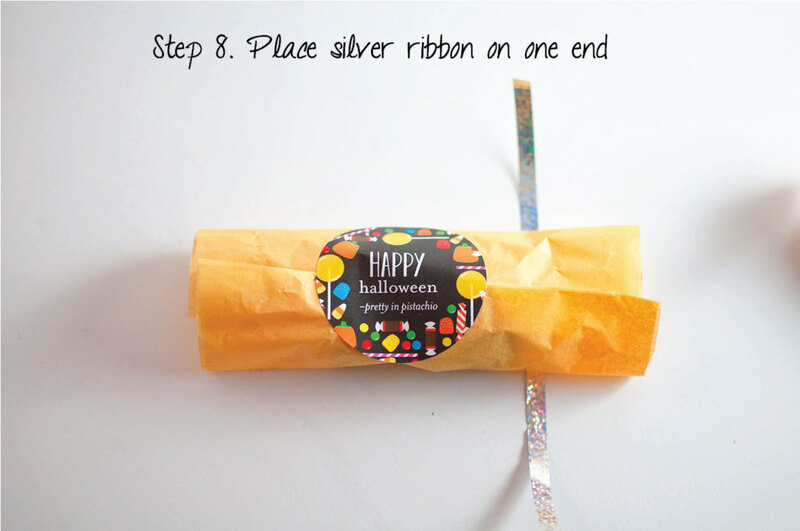 They’re perfect to use as favors for any Halloween party you may be hosting or can be handed out on Halloween to trick-or-treaters!